After police controversially shot and killed Mark Duggan, hundreds of people organized a protest march on August 6. Shortly after this march, scuffles began to break about between youths and the police until larger riots engulfed the city of London and other cities around England for several days. An estimated $300 million worth of property was damaged during looting and arson attacks, while five people died in separate incidents. Police went on to arrest more than 3,000 individuals who were involved. 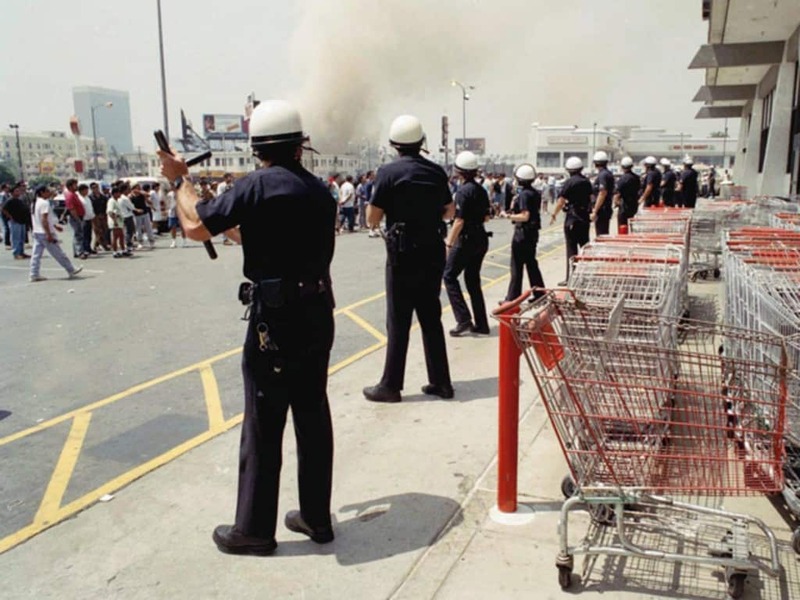 Perhaps the most famous series of riots of history, the LA riots that took place in 1992 were sparked by the acquittal of two white police officers who had been taped beating a black man called Rodney King. These events led to mass violence that saw over 2,000 injuries, 7,000 fires, 53 deaths and an estimated $1 billion in damage and lost revenue. The election of Mwai Kibaki in Kenya was seen by much of the population of the country as corrupt attempt to remain in power. 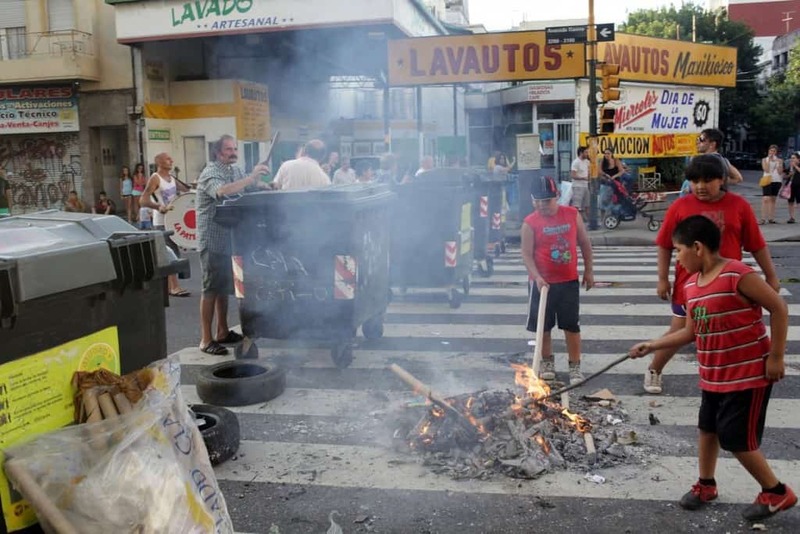 Fearing that peaceful protests would do little to solve the situation, many residents began to use violence in an attempt to force the politicians to listen to their concerns. 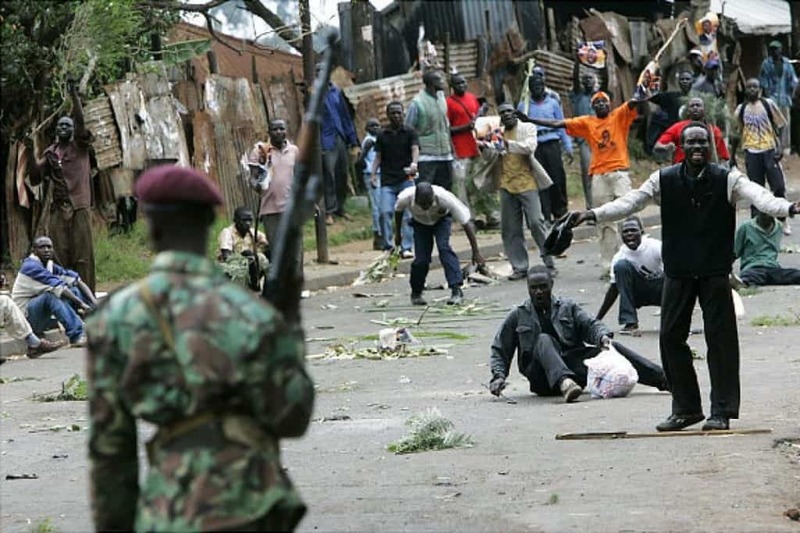 Riots soon got out of hand and around 800 people were killed over several days before order could be restored, while hundreds of thousands were forced to flee their homes. 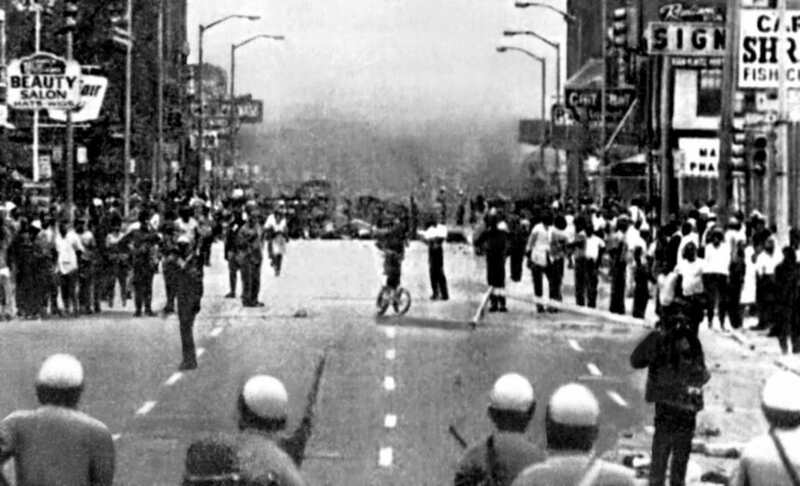 Following the assassination of Martin Luther King Jr, civil unrest broke out in many parts of the United States. Arguably the worst violence happened in Chicago, where 28 blocks of West Madison Street were engulfed in violence. 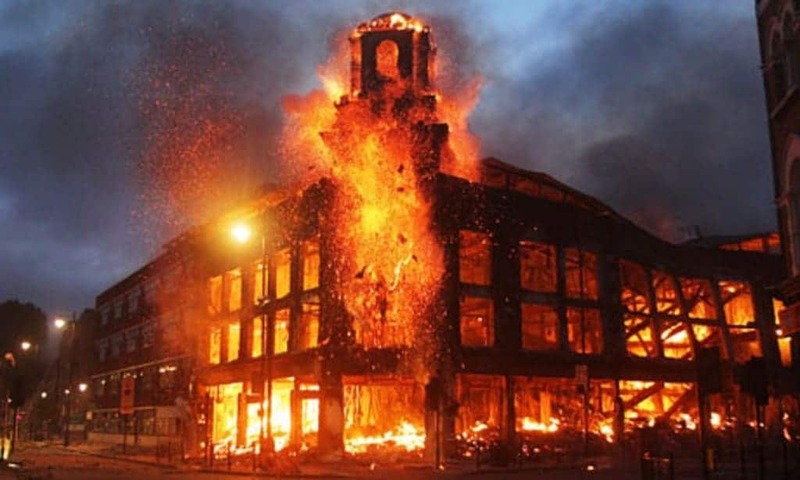 It took some 15,000 police officers and national guard to restore order though by that point 11 people had been killed and many buildings had been set on fire. The 2002 Gujarat Riots was a series of events that started when a small group of Muslims attacked a train and killed a large number of Hindu pilgrims, including many women and children. 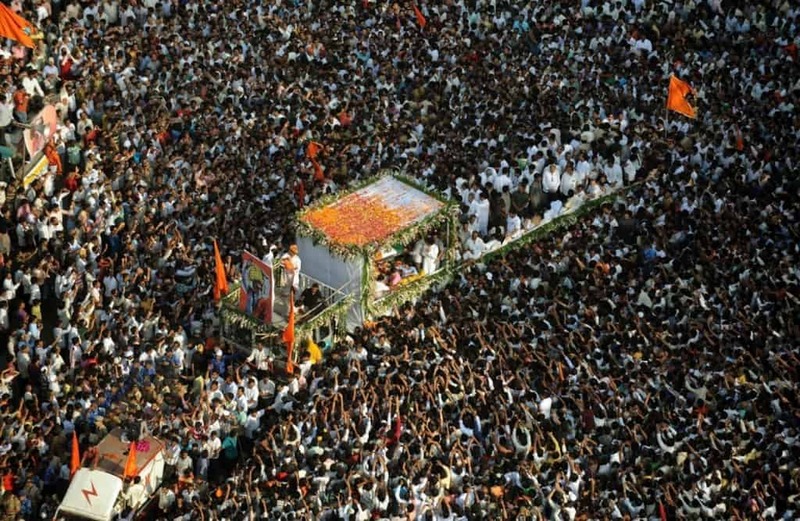 This led to retaliatory attacks against worshipers of Islam throughout the Gujarat region, causing widespread devastation and loss of life, with almost a 1,100 people killed in the violence. The Tulsa race riot of 1921 was set in motion following an investigation into an incident between two teenagers in an elevator. A black male was later arrested as part of an investigation and a large group of white men proceeded to the county jail in an attempt to get hold of the man and lynch him. 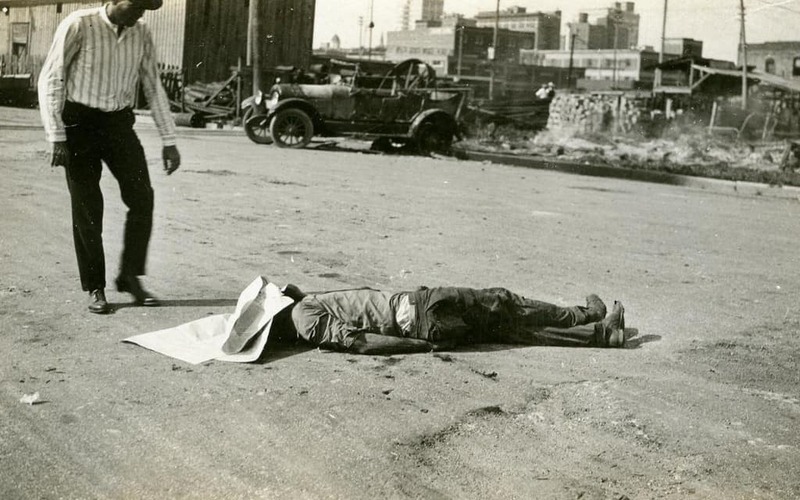 When the sheriff refused to hand him over to the mob tensions began to rise between opposing groups of whites and blacks, which eventually led to a large scale battle that saw hundreds injured, thousands of homes burned down and at least 39 people dead. With the Metropolitan Police accused of being institutionally racist and officers carrying out searches on predominantly black youths, tensions in many areas of London rose to unbearable levels. 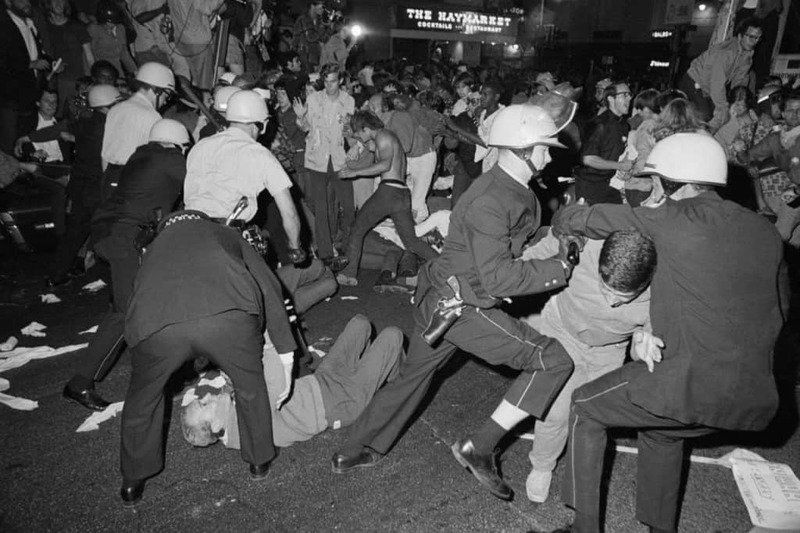 A series of events, such as the death of Cynthia Jarret following a police raid in 1985 and the shooting of Dorothy Groce by an officer during a search, led to large scale riots for much of the 1980s. 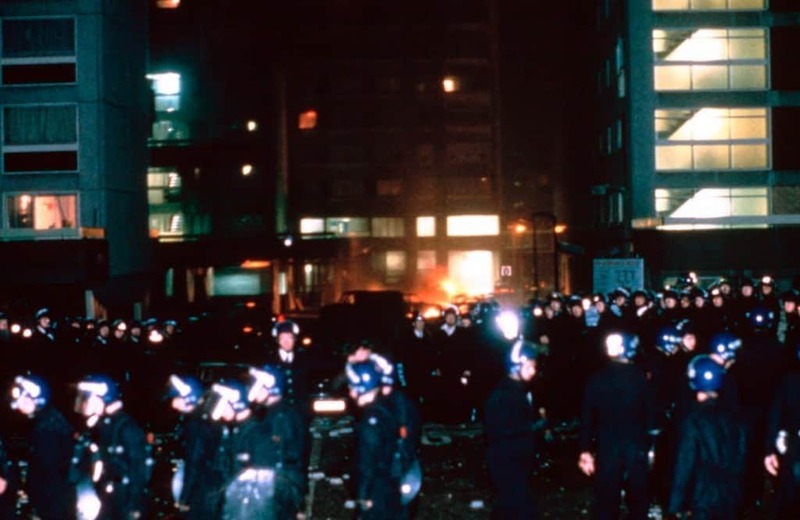 During these violent events, hundreds of police and rioters were injured, PC Keith Blakelock was murdered with knives and machetes while countless cars and buildings were burned. 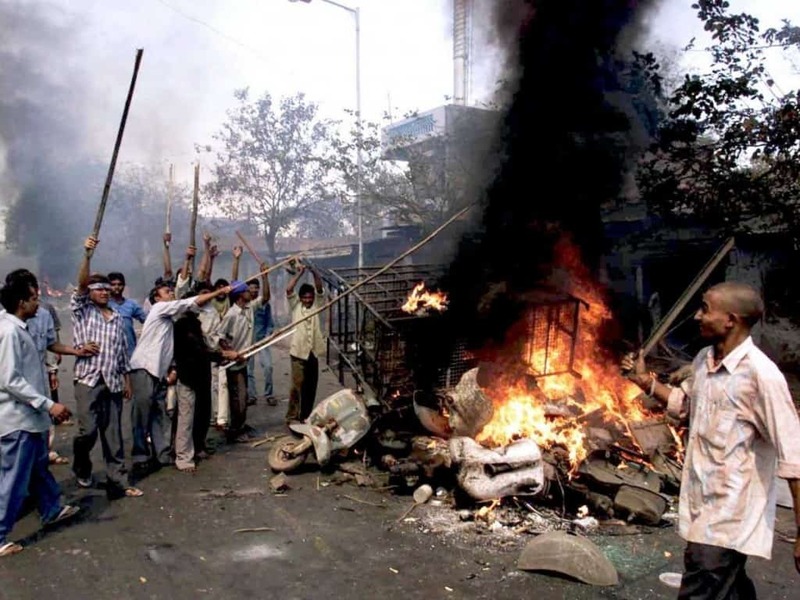 Much like with the later Gujarat riots in 2002, the events in Bombay, India were the result of a divide between the Hindu and Muslim communities in the country. Following the destruction of a mosque, a group of Muslims struck back at the Hindus they felt were responsible, while this later led to a larger retaliation. At the end of the violence, 900 had been killed and hundreds of buildings and businesses destroyed.